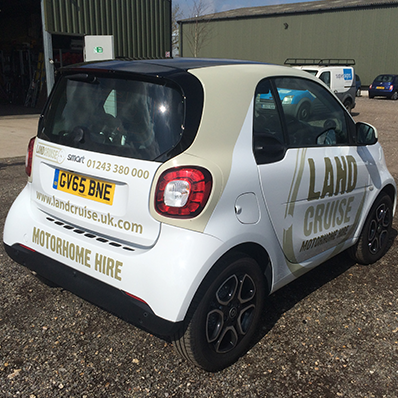 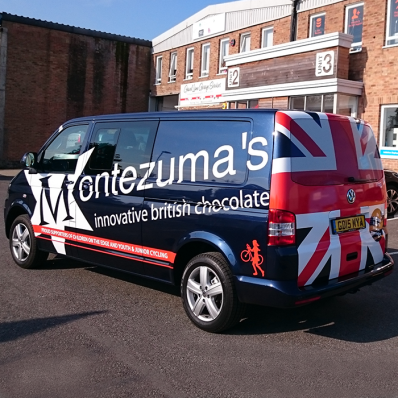 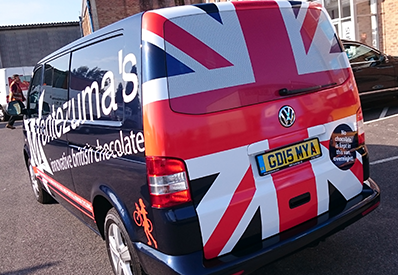 Cut vinyl & printed vehicle graphics are a cost effective alternative to whole vehicle wraps. 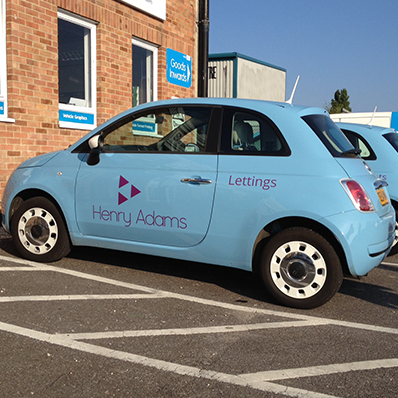 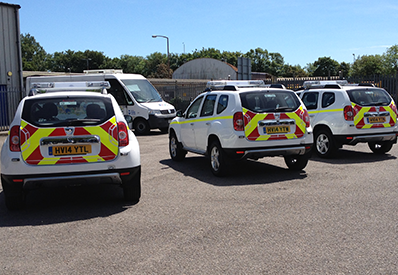 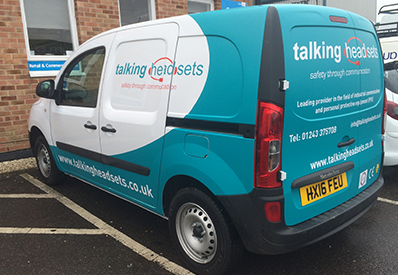 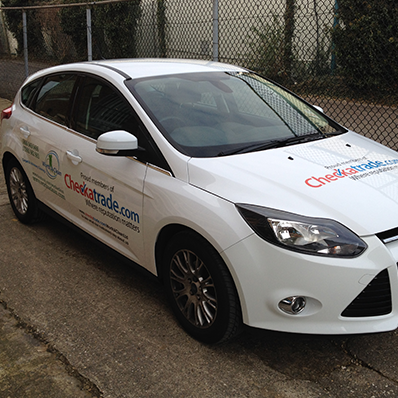 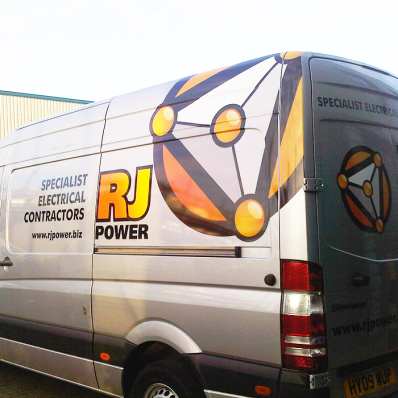 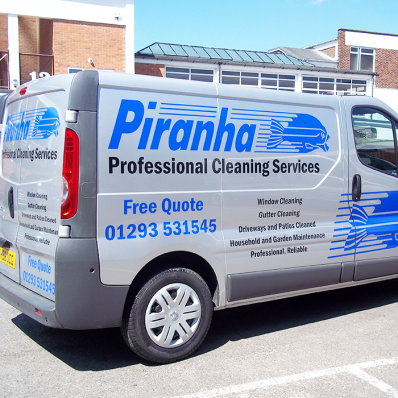 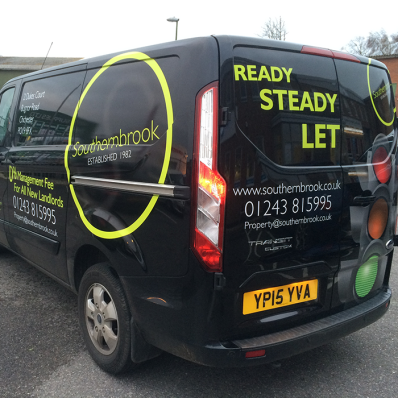 Allowing you to add your company name, logo, text and even images to your vehicle. 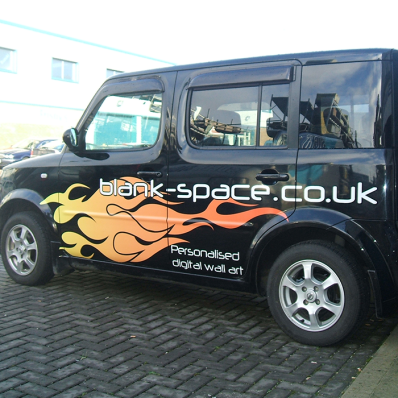 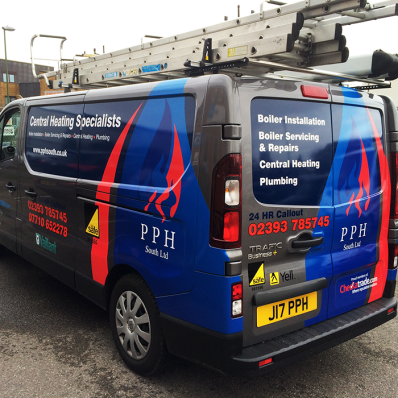 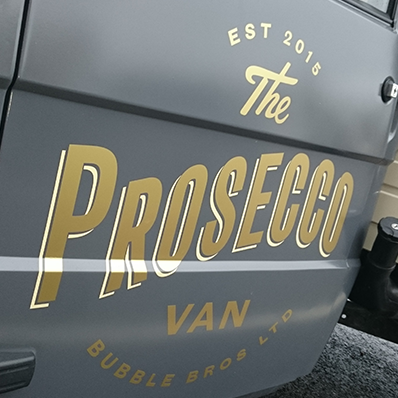 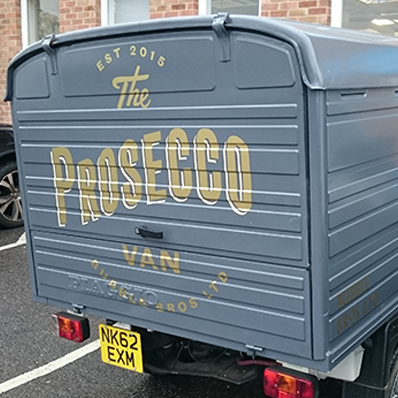 Using either cut or printed vinyl we can help you produce stunning graphics to help get your business noticed.